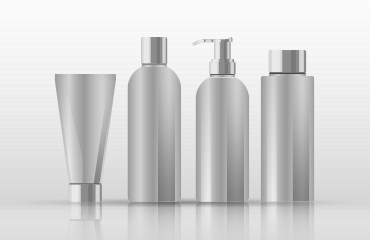 Bringing state of the art technology in all our hair products. 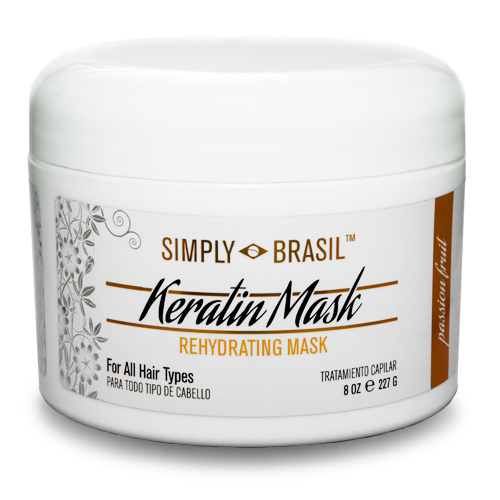 Subscribe to our mailing list and receive special offers every month. 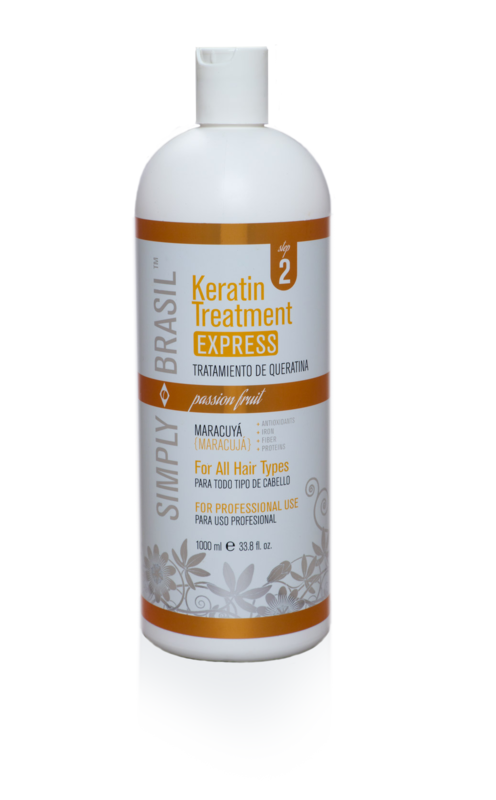 Bottox treatment leaves hair smooth, soft and vitalized, frizz-free. 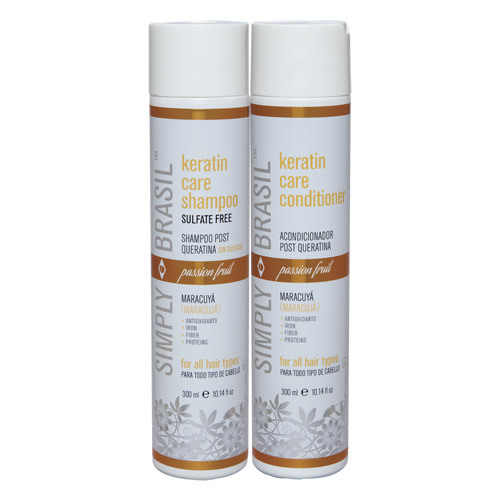 For long lasting results use salt/sodium free shampoo and conditioner. 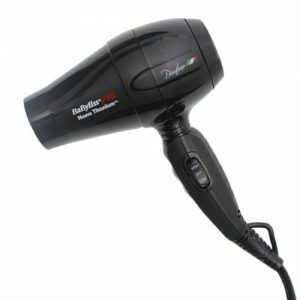 For all hair types. 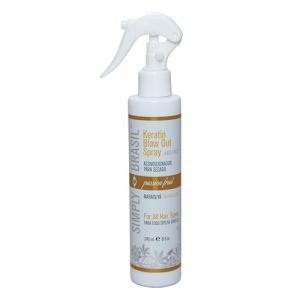 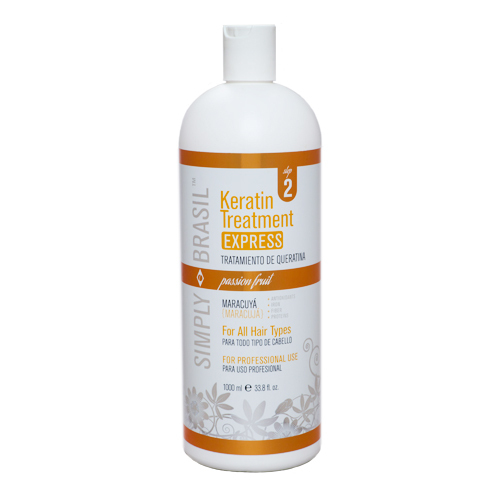 Keratin contains essential amino acids and natural emollients to intensively restore fragile hair, promoting an ultra moisturizing gloss with a perfect natural effect. 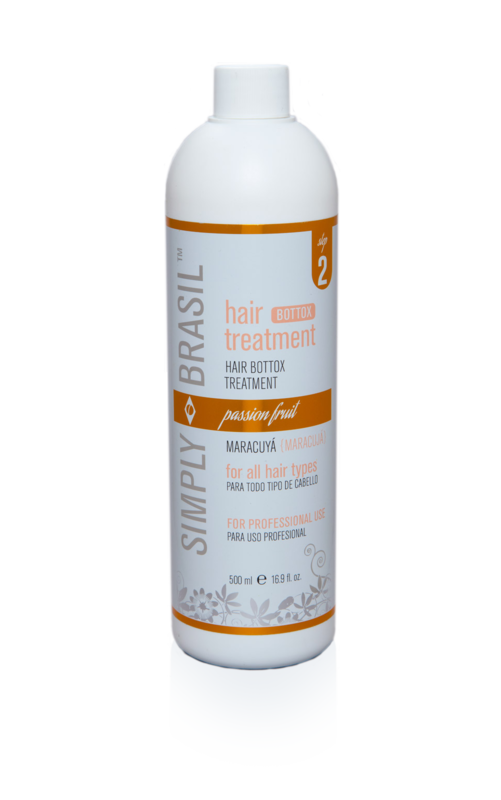 Passion fruit is loaded with minerals like copper and potassium and important vitamins like Vitamin A, B and C this is a powerful antioxidant. 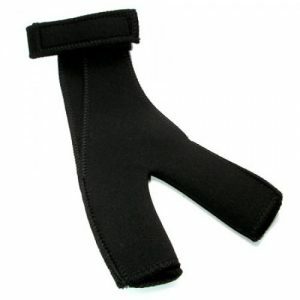 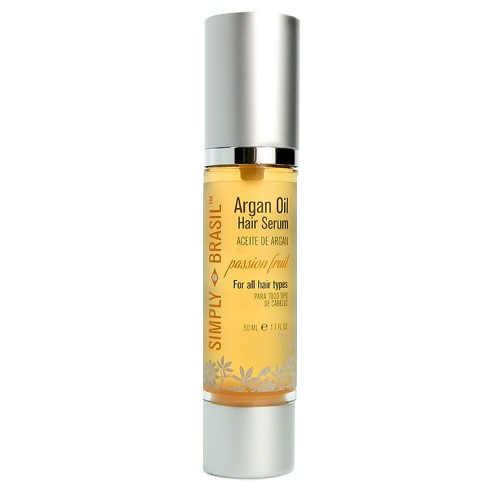 It helps in the formation of collagen and protects your hair from breaking and splitting of the ends. 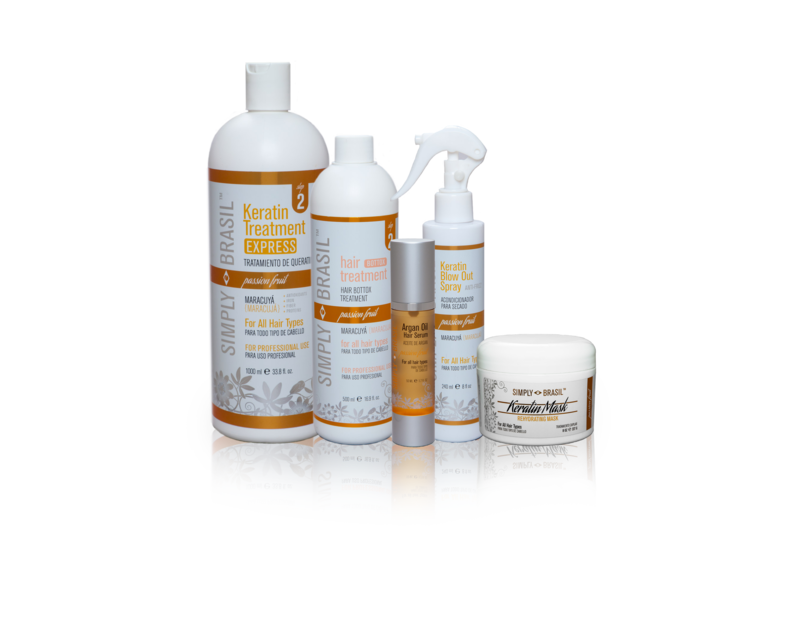 All of these give improved blood circulation to the scalp resulting in healthy hair fighting against free radicals in the body, thus protecting your body from the damages done by the free radicals As a result, stress, imbalance and so on are reduced, which can lead to hair loss. 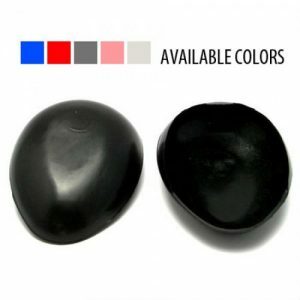 They promote the growth of long healthy and beautiful hair preventing poor hair growth caused by iron deficiency anemia. 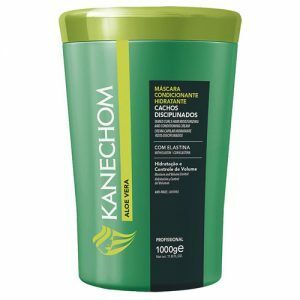 El aceite de maracuyá es originario de la zona del amazonas y su uso en la belleza es conocido hace cientos de años. 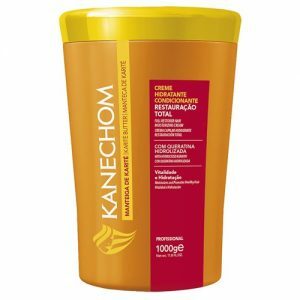 Es un producto rico en vitamina C y ácidos grasos esenciales, por lo que es una gran opción para nutrir la piel y revitalizar el cabello dañado. 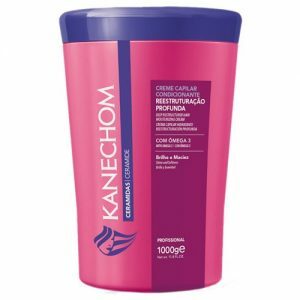 Aunque ha sido reconocida por su valor alimenticio, esta fruta es hoy un verdadero tesoro de utilidades cuando se trata de cuidar el pelo. 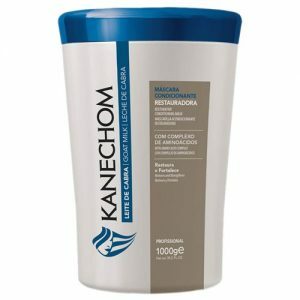 El aceite de maracuyá contiene ácidos grasos de acción emoliente que no solo lo dejan suave y manejable; también regulan la producción de grasa de las glándulas sebáceas sin resecar ni maltratar el cabello ni el cuero cabelludo. 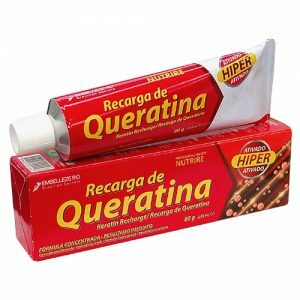 Gracias a su gran aporte de vitaminas A y C, mantiene el pelo siempre sano. 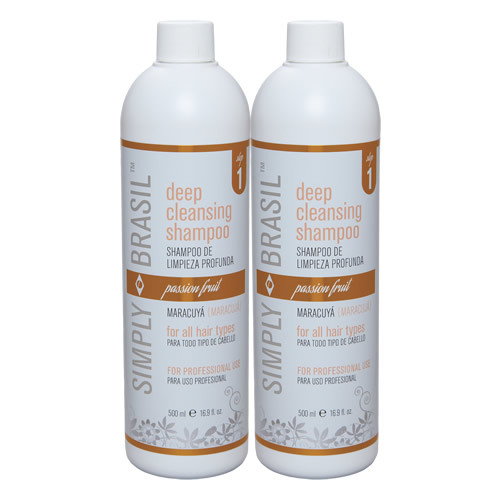 Since 2009, Simply Brasil sells only 100% genuine and authentic products. 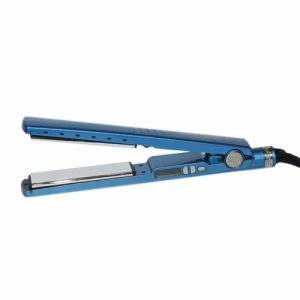 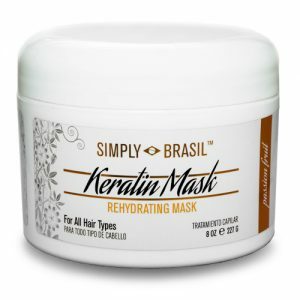 Our store carries top quality keratin hair treatments, professional hair care and hair styling products, and styling tools; including: hair masks and creams, oils and serums, shampoos, conditioners, hair dryers, flat irons, brushes and combs, and hair accessories. 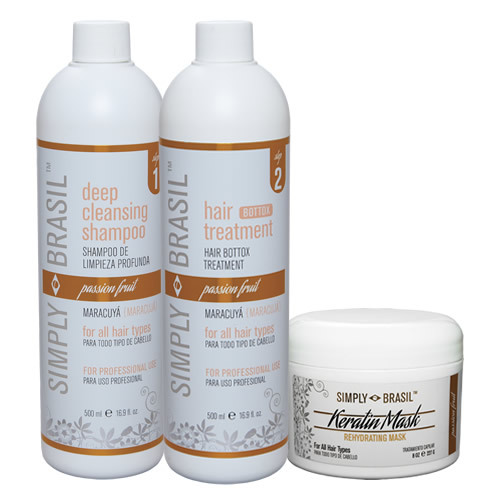 Many of our hair beauty products are imported from Brazil, we also carry brands from around the world. 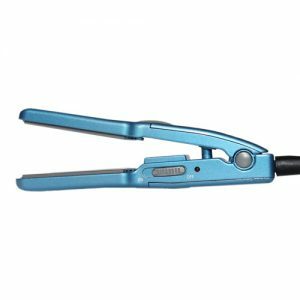 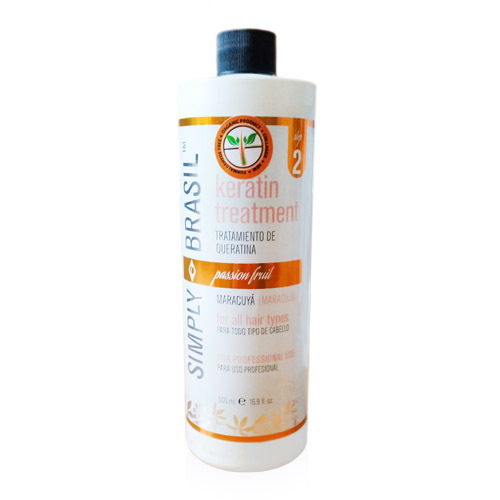 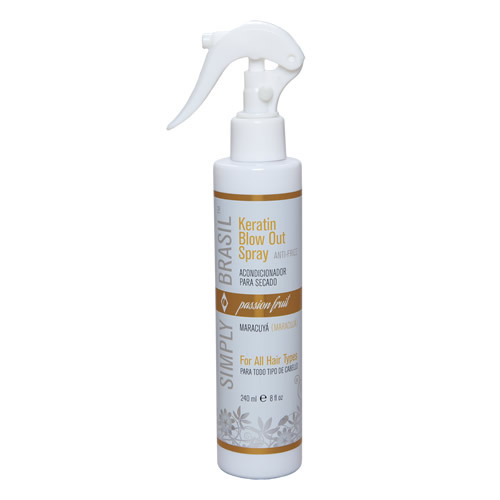 In addition to our popular Simply Brasil keratin hair treatments and hair care line of products, we stock a wide variety of popular brands including Kanechom, Capicilin, Oriente Life, Croc, BaByliss, Allure, Lilas and more. 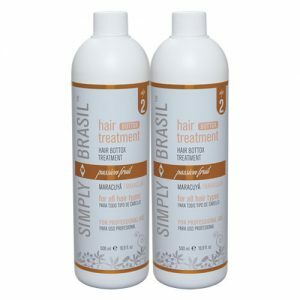 At Simply Brasil we stand behind every product we sell and your complete satisfaction is our number one goal. 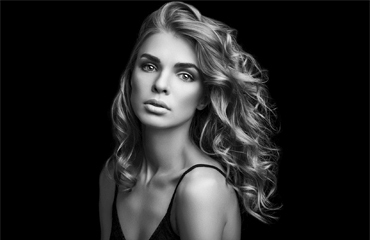 Our friendly staff is ready to answer any questions. 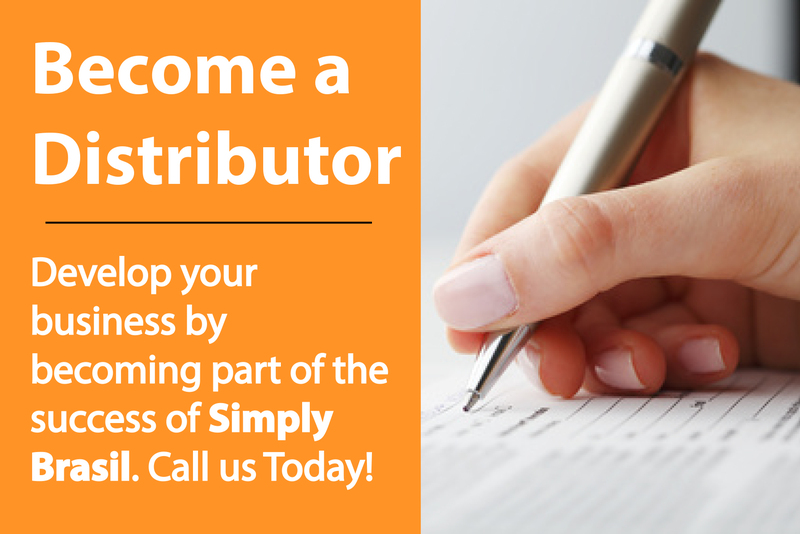 Call us toll-free at 1-866-544-2544 or 786-278-0594.